The world’s largest single site solar park will also feature the world’s tallest energy tower and largest thermal energy storage capacity. 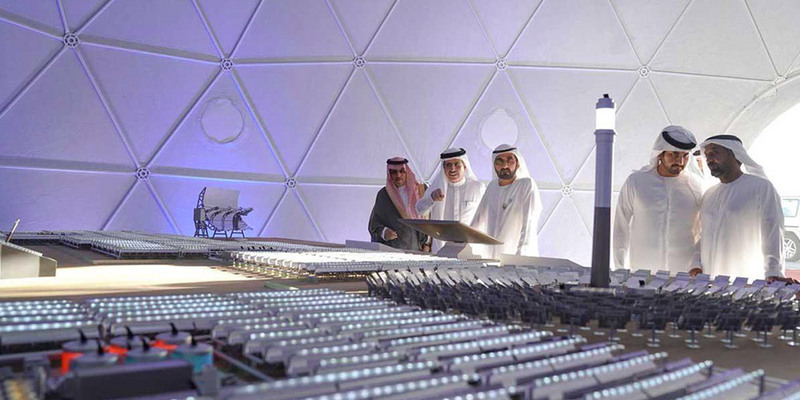 The fourth phase of the Mohammed bin Rashid Al Maktoum Solar Park will feature the world’s tallest solar energy tower, according to officials, helping provide clean energy to more than 270,000 residences. The 260-metre tower will help the project generate 700 MW of clean energy, which will help reduce carbon emissions by 1.4 million tonnes each year.